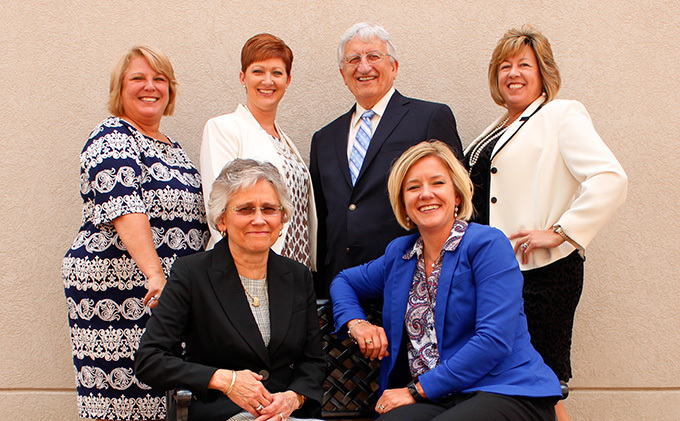 Hargis & Associates is a full-service CPA firm exclusively serving the healthcare community since 1978. Specializing in LTC billing, accounting, and consulting. You receive cost-effective knowledge and measurable results. We offer solutions to achieve a healthier financial workflow, including but not limited to: Medicare, Medicaid, and Co-Insurance Billing and training, Financial Statement and Tax Return preparation and planning, Medicare & Medicaid cost reporting, reimbursement consulting, and A/R analysis. We deliver accounting solutions primarily focused on for-profit and not for-profit nursing facilities. 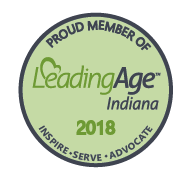 Your business is our niche; exclusively focusing on long-term care financial management. We believe in spending our time on helping you comply with industry standards while you spend time on enhancing resident satisfaction. 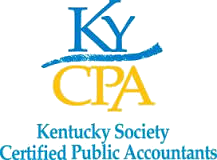 Members of KY & IN healthcare associations, KAHCF, Leading Age, IHCA, Ky Society of CPA, and AICPA.